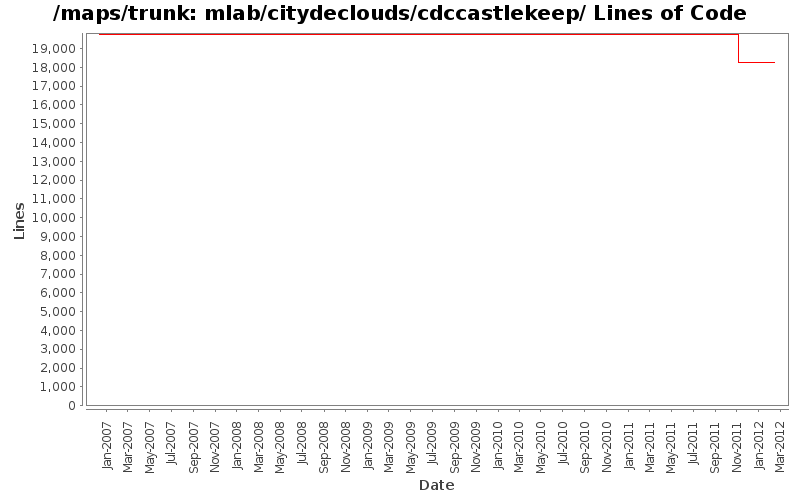 Removed empty line in message text to City de Clouds Castle Keep, Level 4 (mlab/citydeclouds/cdccastlekeep/cdccastlekeep4). Cosmetic change with how fence (swall) sections merge with nearby walls in City de Clouds Castle Keep, Prison. Removed references to name_pl in City de Clouds Castle Keep, Prison. Technical change, no functional changes. Cosmetic change with how fence (swall) sections merge with nearby walls in City de Clouds Castle Keep, Level 4. Removed line break in dwarf envoy msg text in City de Clouds Castle Keep, Level 4. Removed references to name_pl in City de Clouds Castle Keep, Level 4. Technical change, no functional changes. Removed unconnected/orphaned pedestal trigeger from under the stairs going up in City de Clouds Castle Keep, Level 2. Removed unconnected/orphaned pedestal trigeger from under the stairs going up in City de Clouds Castle Keep, Level 3. Cosmetic change with how fence (swall) sections merge with nearby walls in City de Clouds Castle Keep, Level 3. Removed references to name_pl in City de Clouds Castle Keep, Level 3. Technical change, no functional changes. Removed more fence (swall) sections from underneath the mine wall sections in in City de Clouds Castle Keep, Level 2. Technical change, no functional changes. Removed fence (swall) sections from underneath the woodwalls and mine0 sections in in City de Clouds Castle Keep, Level 2. Technical change, no functional changes. Removed references to name_pl in City de Clouds Castle Keep, Level 2. Technical change, no functional changes. Cosmetic change with how fence (swall) sections merge with nearby walls in City de Clouds Castle Keep, Level 1. Removed references to name_pl in City de Clouds Castle Keep, Level 1. Technical change, no functional changes.